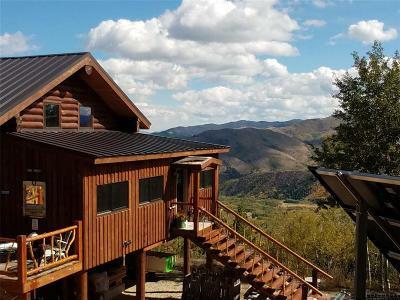 Off grid living, but definitely not roughing it! 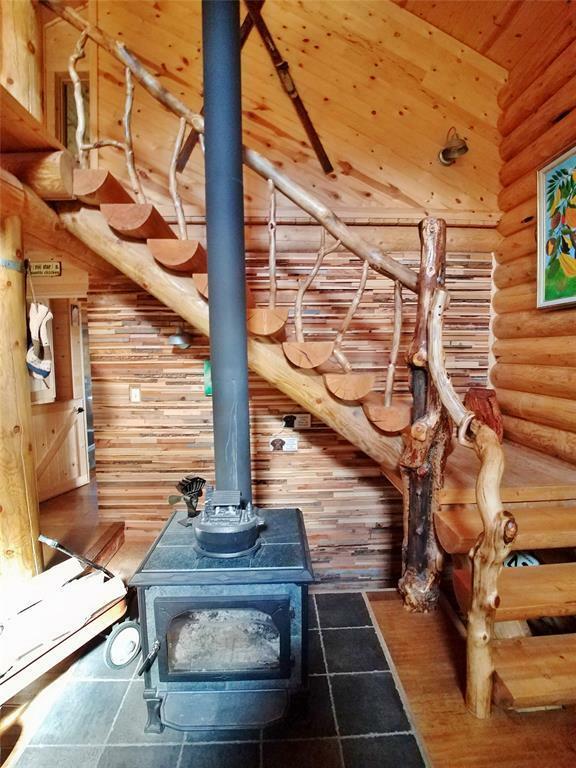 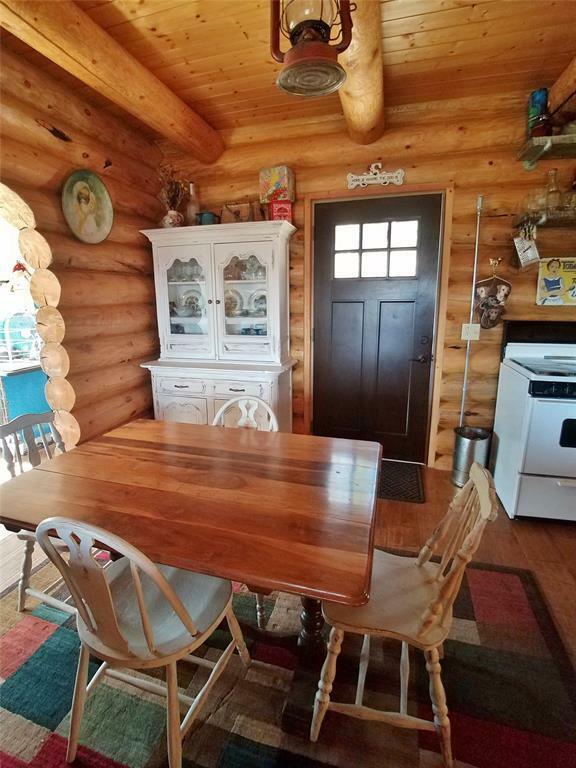 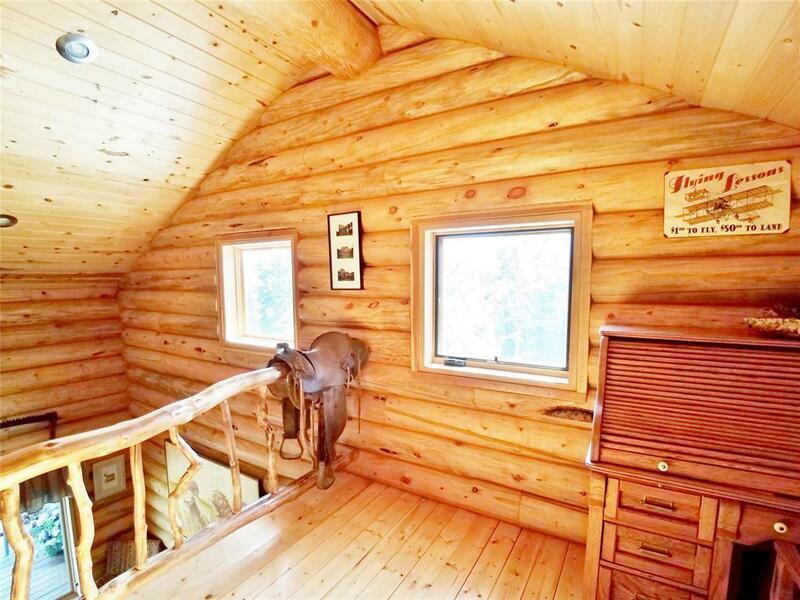 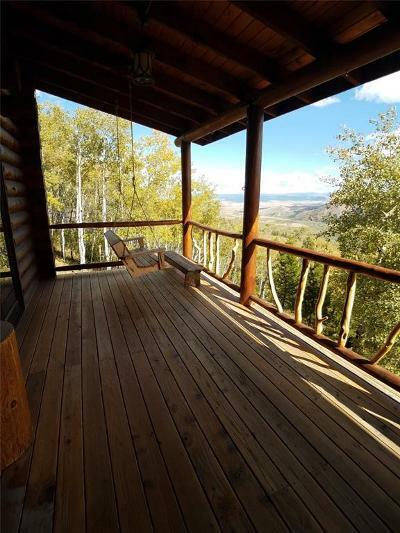 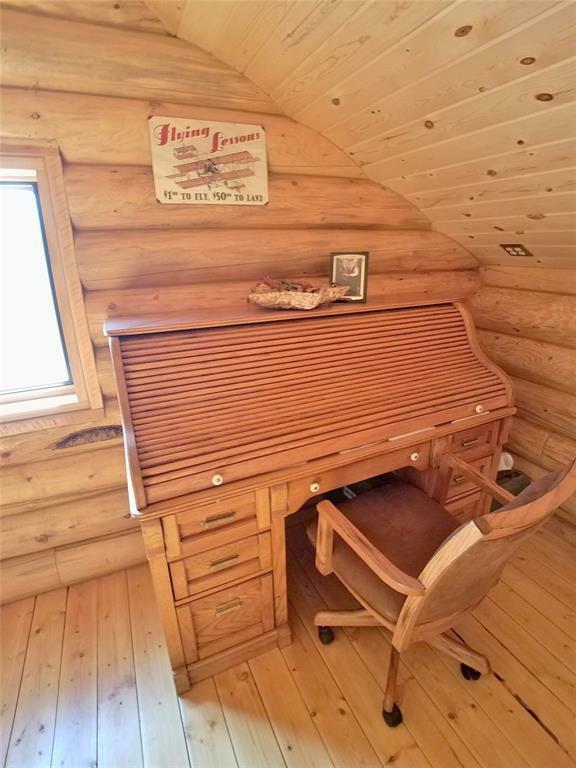 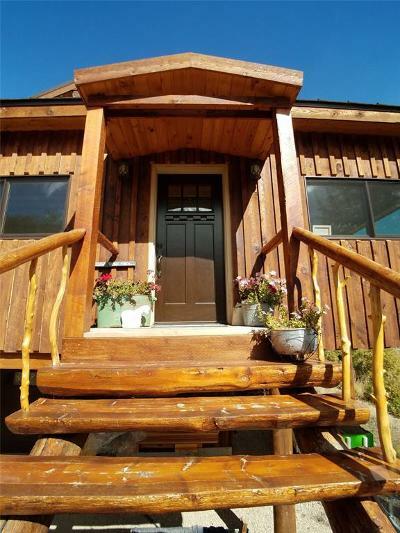 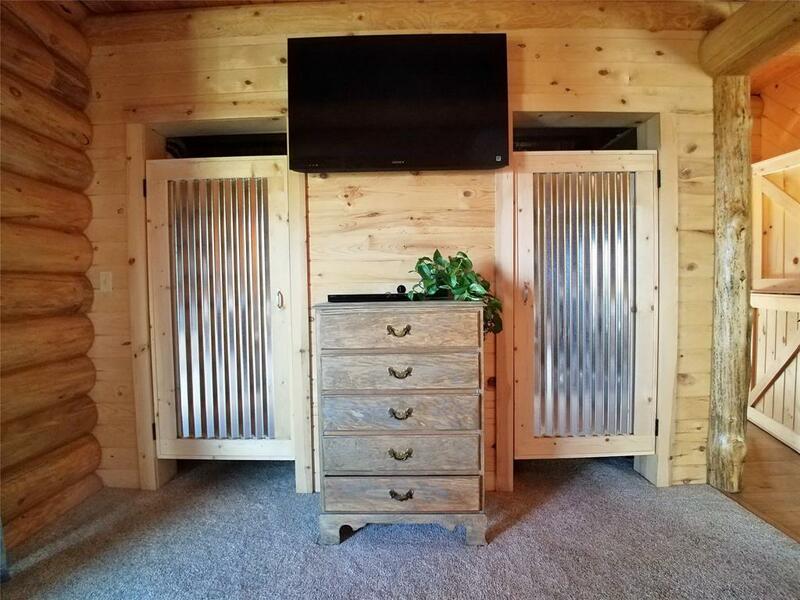 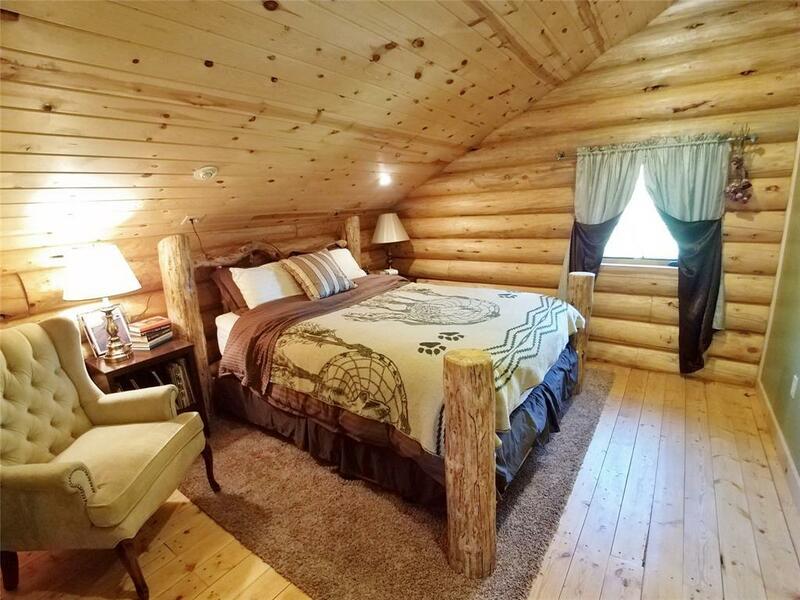 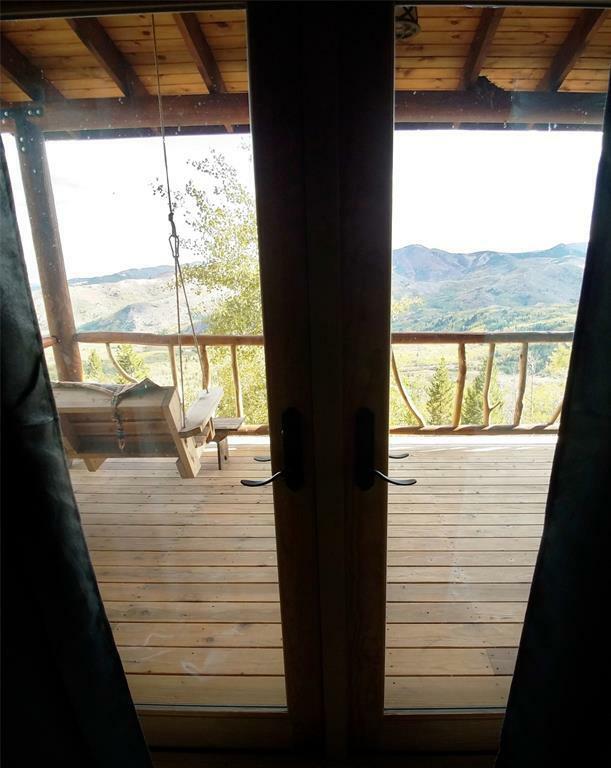 This upgraded 3 bed 2 1/2 bath log home on 40 acres has spectacular mountain views. 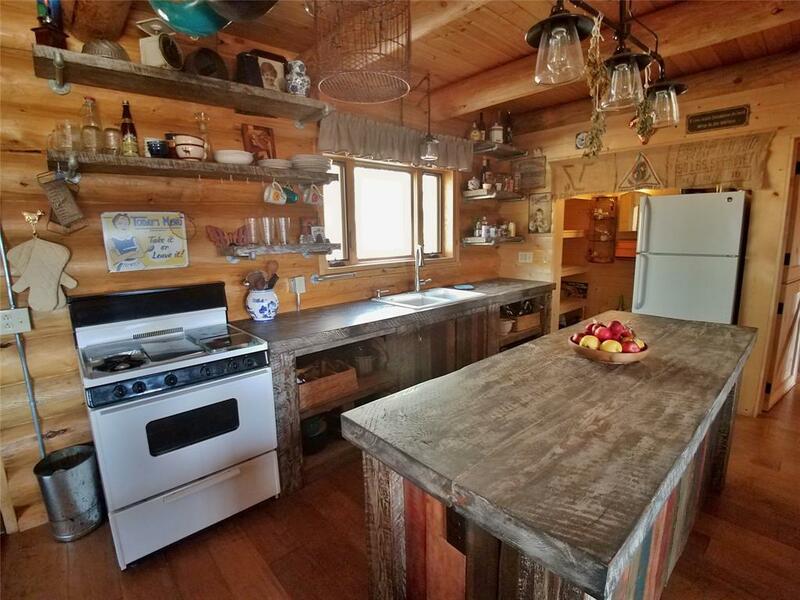 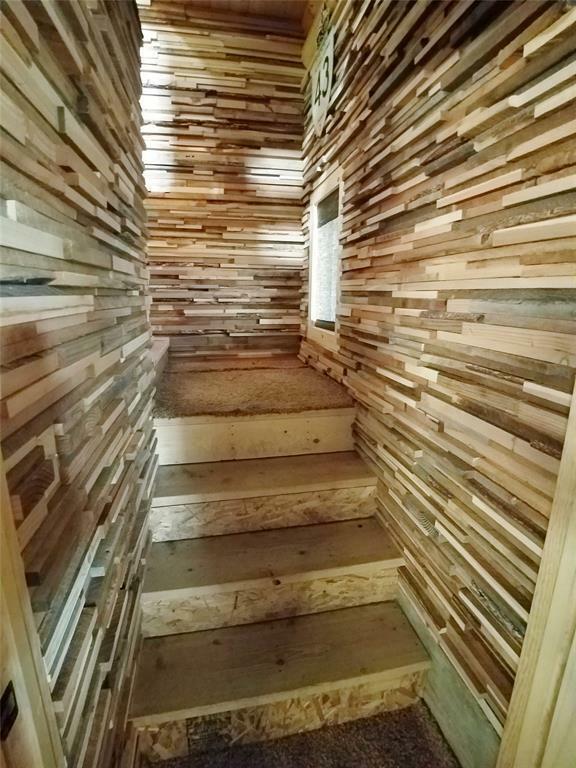 Hand-rubbed wood counter tops and island, and hand carved railings on stairs & deck made from wood collected from the property. 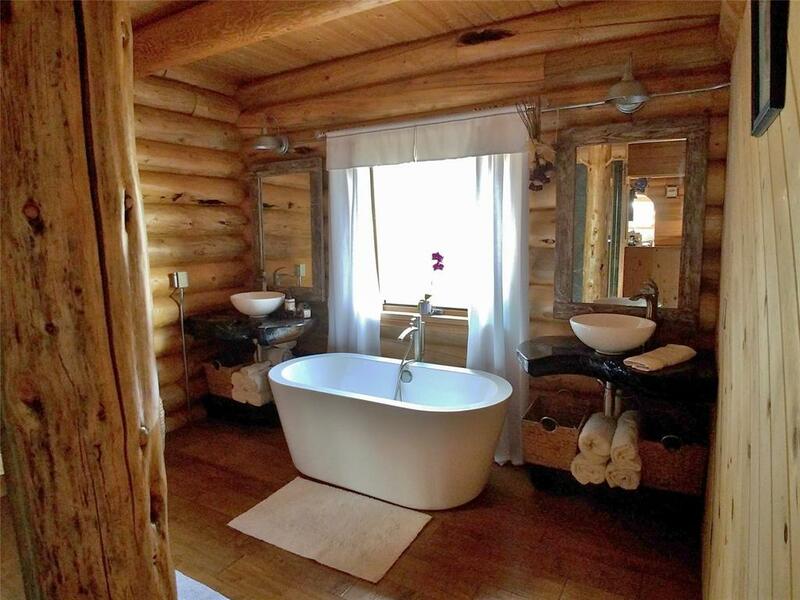 Master bath with frameless shower, large soaker tub, and spa-quality wood carved vanities. 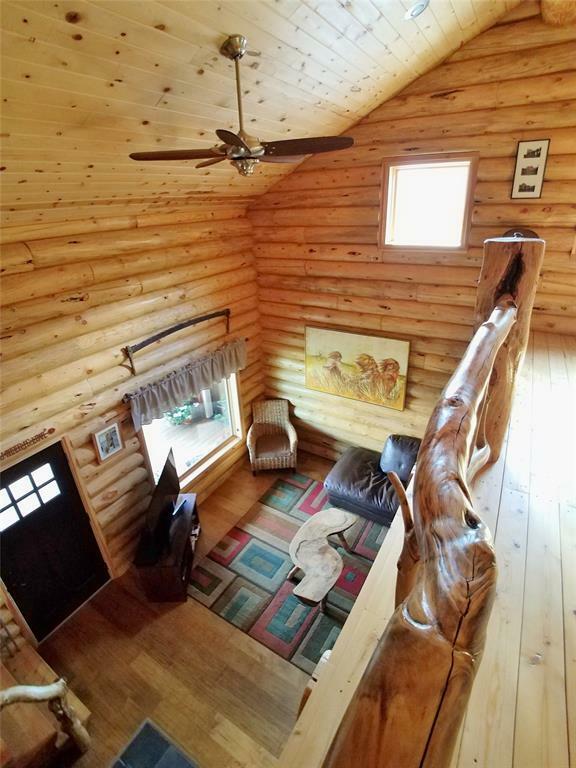 Excellent internet and satellite TV reception. 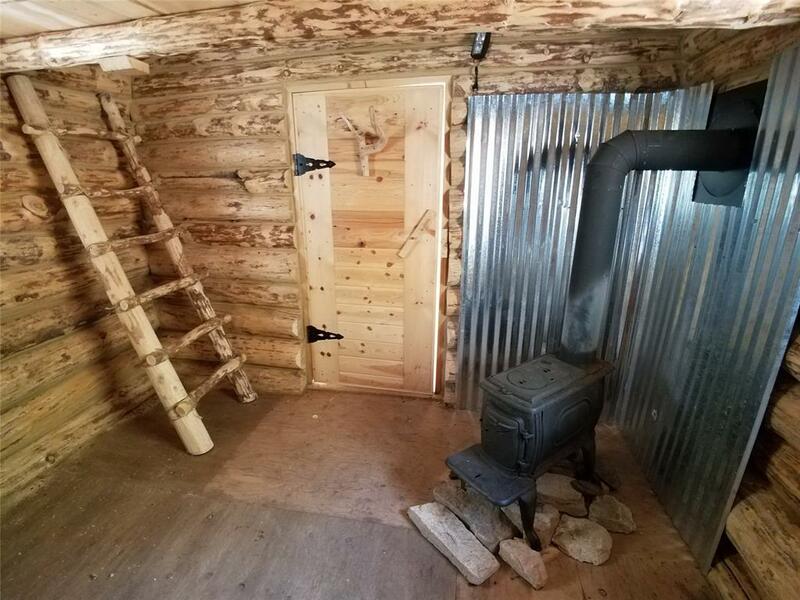 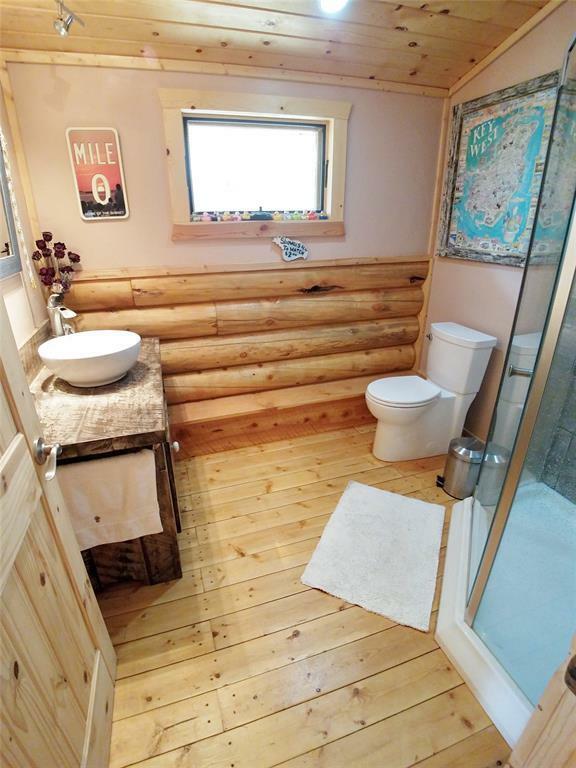 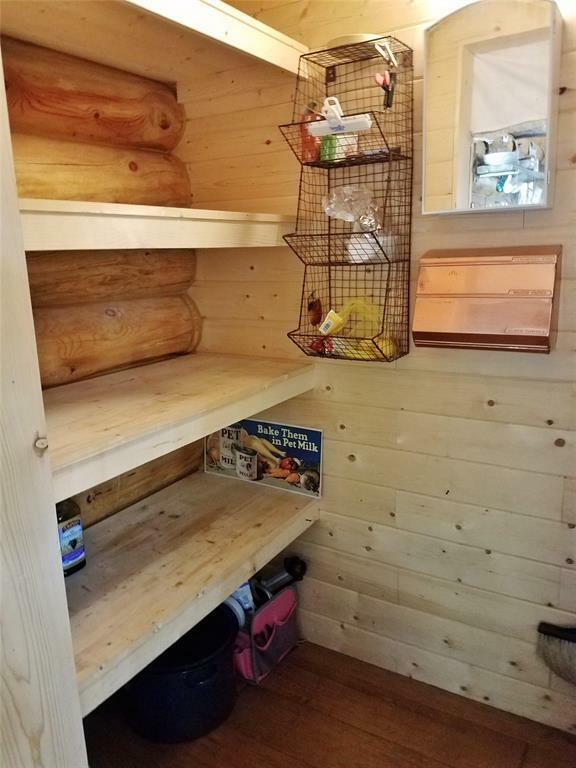 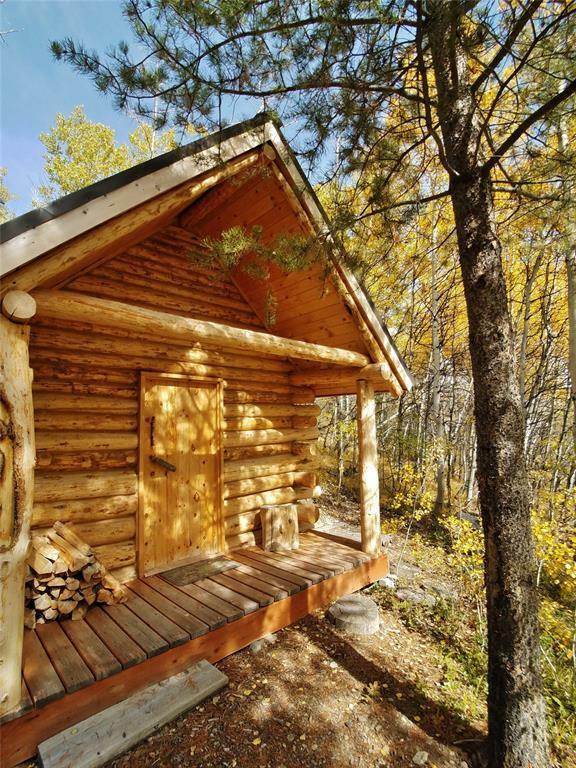 An additional rustic 10x12 log cabin is located on the property. 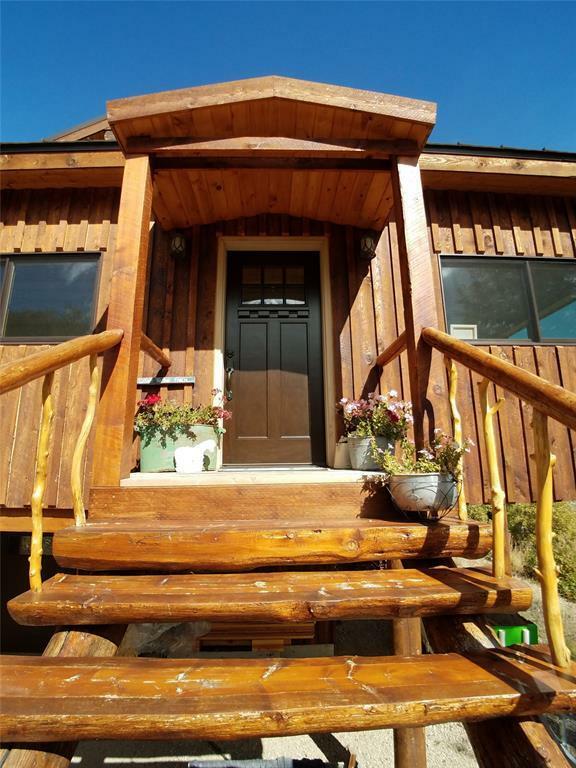 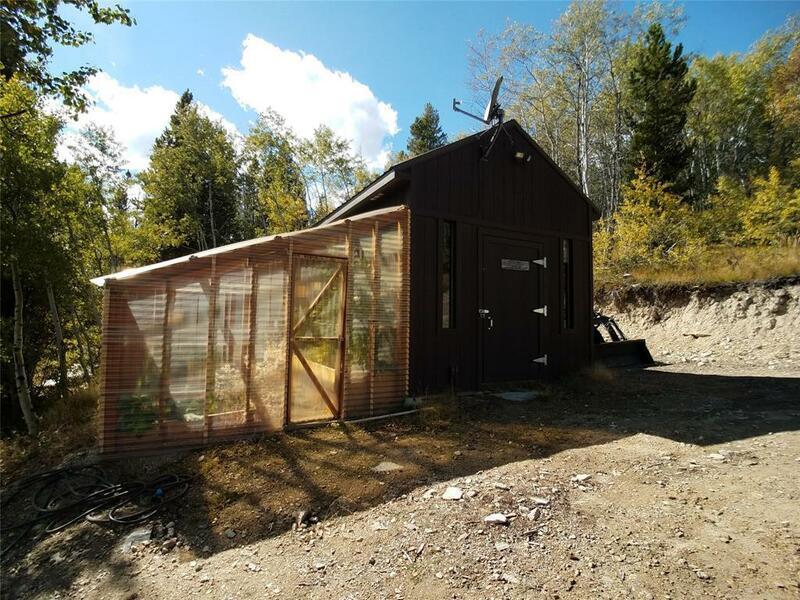 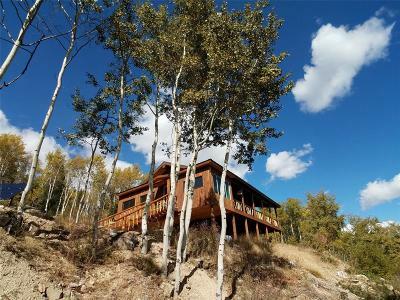 This gorgeous home is located within 30 minutes of Anaconda and centrally located for visiting Glacier and Yellowstone National Parks. 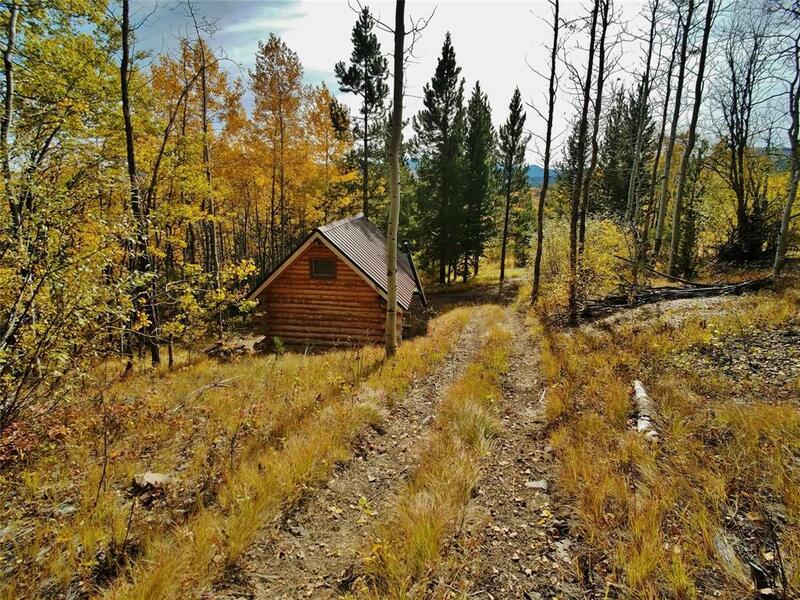 Recreational opportunities galore: hunting, fishing, hiking and skiing. 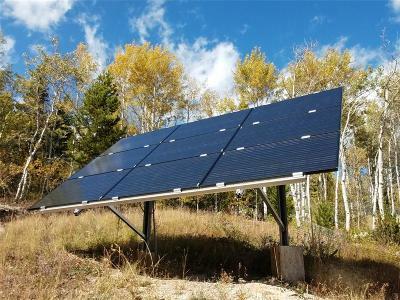 9 solar panels with 12 ea, 250 watt batteries as well as propane and generator backup. 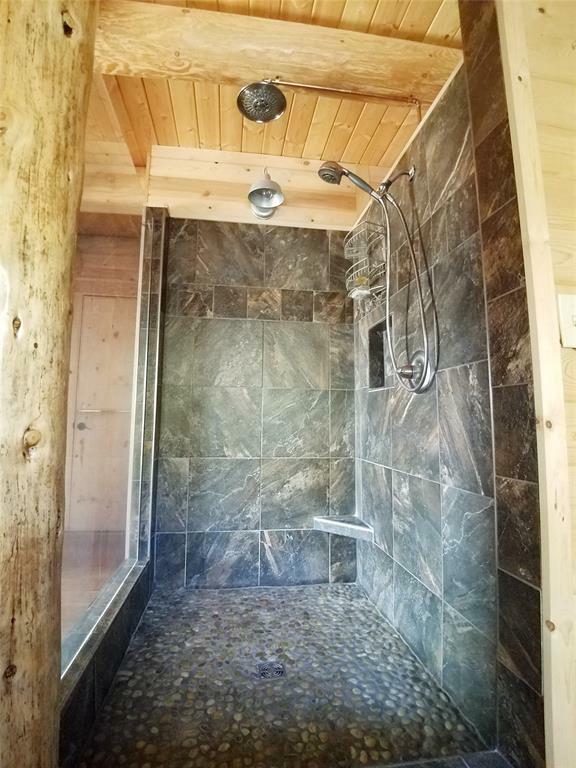 A Bosch on-demand water heater, water from a 1000 gallon holding tank with fresh well water. 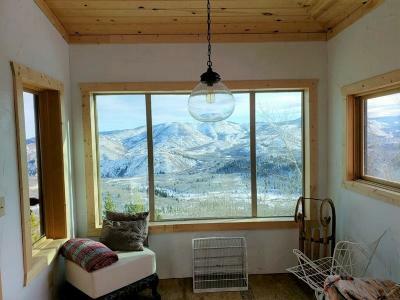 Insulated windows and a Hearthstone wood stove. A workshop and greenhouse as well as a shop in the basement. 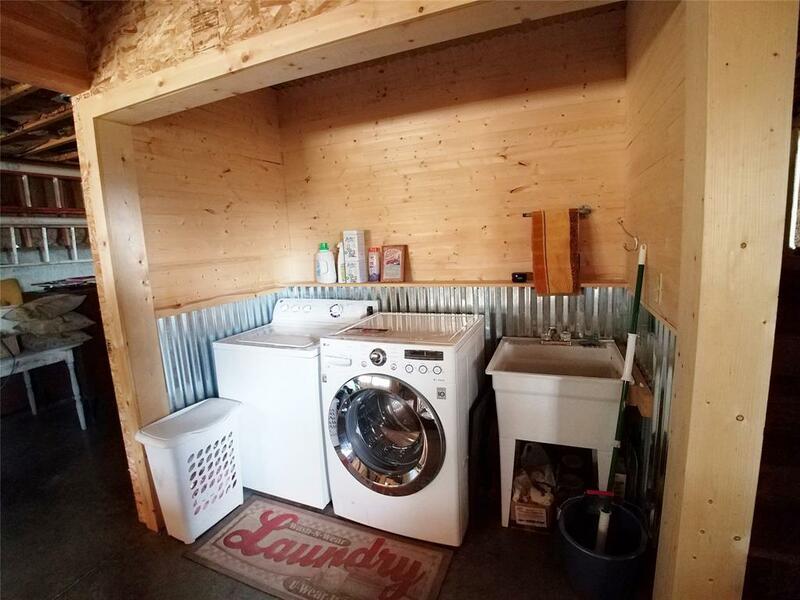 Motivated seller, bring offer!